I'm a puzzle & game designer based out of Los Angeles, California. I build games for arcades, amusement parks, and the occasional cell phone. My goal is to “make the world a more fun place”. Game Designer & Developer. Two Bit Circus, 2018. 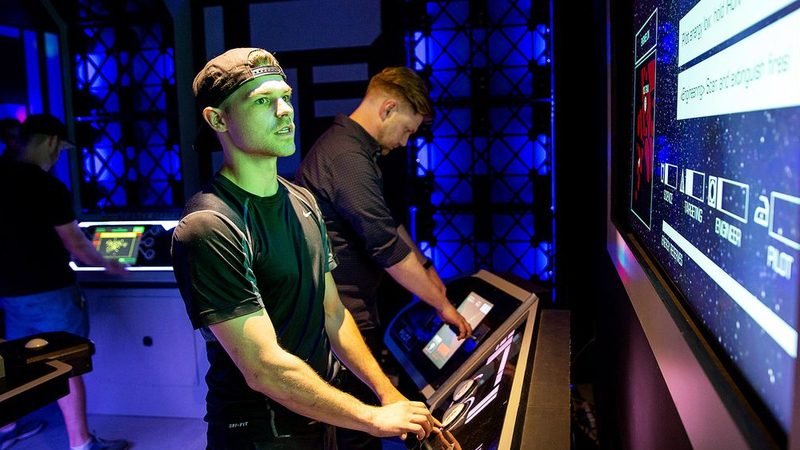 A 4-6 player Escape Room that combines puzzle solving with fast-pace arcade action. Now open in Downtown Los Angeles. Read more. Use your slightly intoxicated senses to taste your way to victory. Possibly the only wine tasting on the planet featuring touchscreens and a scoreboard. Read more. Game Designer & Developer. Salyh Industries LLC, 2018. 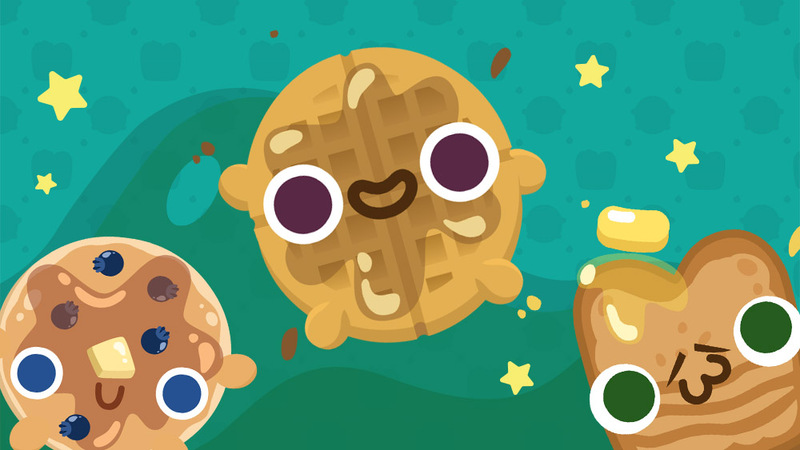 A buttery game about launching pastries at targets. Played on a bespoke 7-foot-tall cabinet, it’s a uniquely tasty arcade hit. Read more. Game Designer & Developer. Coin Door Crew, 2019. Fast-paced, casual racing for up to 8 players. 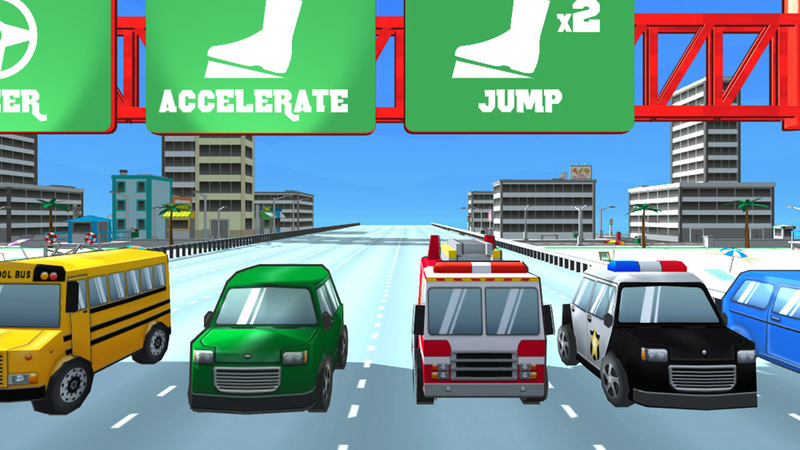 Dodge oncoming traffic, ramp over obstacles, and bump your friends off the road. Read more. Game Designer & Asst. Product Owner. Age of Learning, 2017. A mobile game for children ages 4-5 that teaches early math concepts. I designed this game alongside world-class educators and data analysts. Read more. A casual mobile game where you're the chef and your friends are the customers. I designed 100+ levels and balanced difficulty based on player data. Read more. Puzzle Designer. Self Published, 2017. Space Disgrace is a multiplayer puzzle board game. Players have thirty minutes to defeat the space communists and escape the Soviet Planet. Read more. Puzzle Designer. Self Published, 2016. 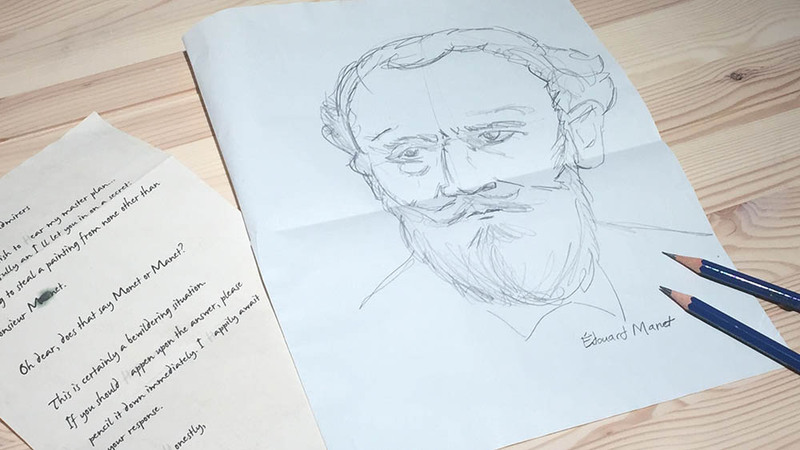 A mysterious package from a notorious art thief. Stolen Impressions is a beautifully hand-crafted puzzle adventure. Read more.